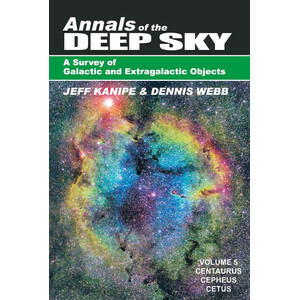 Annals is by far the most up-to-date and comprehensive observing guide available today, featuring in-depth astrophysical profiles of the major stars and deep-sky objects by constellation. When completed, the series will cover all 88 constellations. 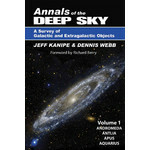 Annals is the first series to integrate the latest observational discoveries with the most recent astrophysical research. 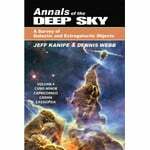 Each profile of a celestial object effectively provides a unique tutorial on some aspect of astrophysics, from how stars are born to why galaxies look the way they do. 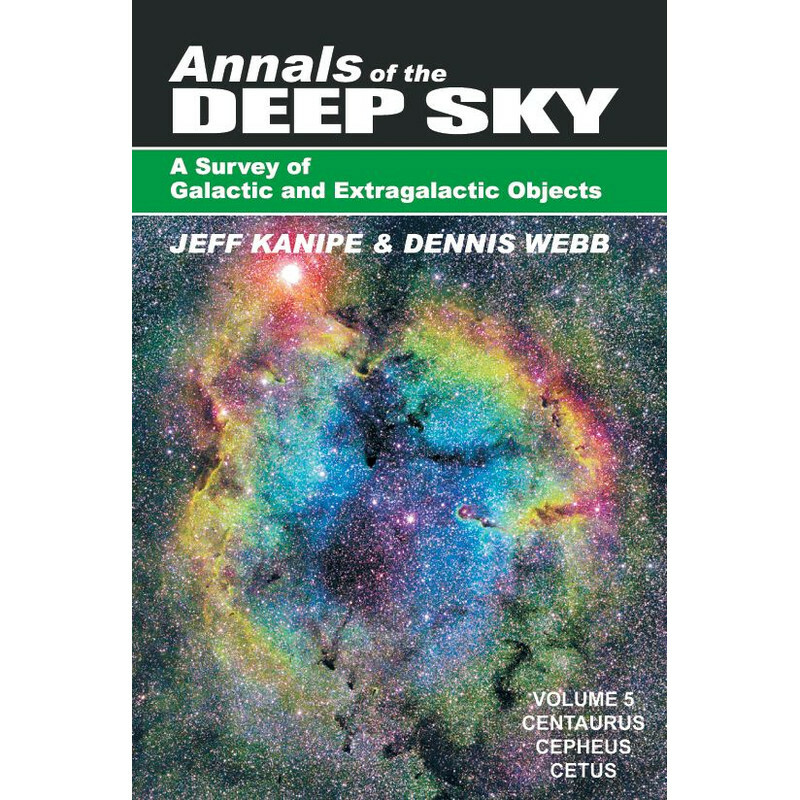 Annals also draws on the extensive history of astronomy to put today’s skywatchers in context with the rich lineage of past discoveries that trace how astronomers came to understand the nature of the objects they observe. 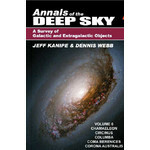 The series was inspired by the authors’ affection for Burnham’s Celestial Handbook, a three-volume guide published in the 1970s that is still a popular reference. But today, amateur astronomers have become sophisticated in ways that could only have been imagined in Burnham’s day. They have access to larger, more affordable, telescopes, computer-driven mounts, better optical designs, digital and CCD cameras, spectrographs, and photometers. 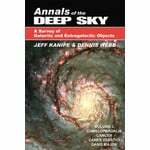 This new frontier has motivated many amateurs to move from merely chalking up the celestial objects they observe to understanding the nature of what they are seeing. In fact, there exists a large cadre of “semi-professional” amateurs who regularly contribute their observational and imaging talents to the science. 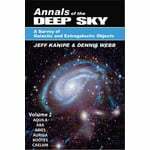 Whether a beginner striving to advance their observing skills and knowledge of the universe, or a “semi-pro” with years of observing experience Annals of the Deep Sky will greatly enrich their celestial endeavors.